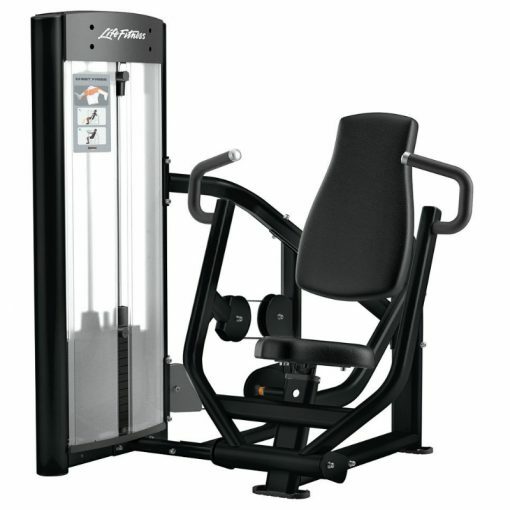 The Life Fitness Optima Series Chest Press gives you optimum functionality and promises an efficient workout. 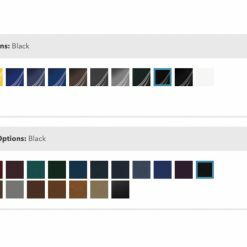 The Optima series blends reliability and style into their compact machines. Available in a number of colours and upholstery options. 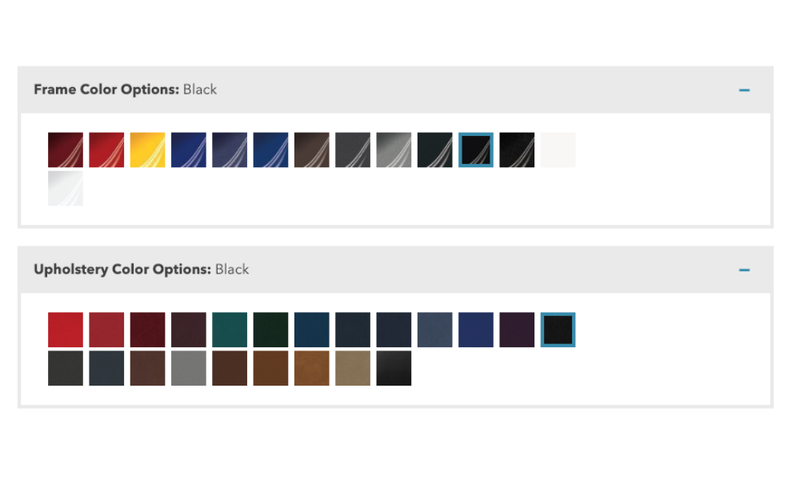 Download the colour chart here. 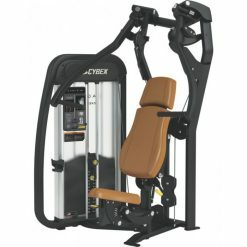 The Life Fitness Optima Series Chest Press gives you optimum functionality and a range of frame and upholstery colours. The Optima series blends reliability and style into a wide range of compact machines. 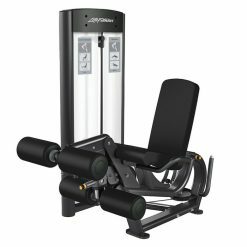 The versatile machines simplify strength training, so users can meet their goals through self-guided workouts – no personal trainer needed. 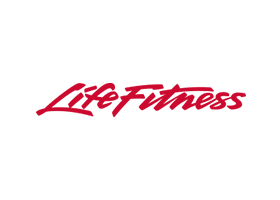 They work the chest muscles, shoulders and arms and promote the right technique. 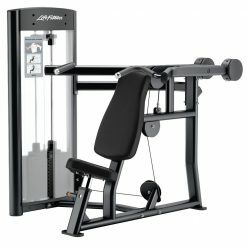 With a Chest Press also, you’re able to lift a heavier amount with more control. 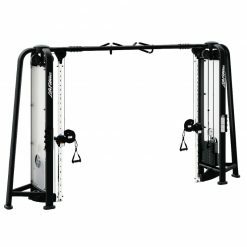 The balanced machine is a safe and effective way to train your upper body.